Jacob, a young man armed with a deadly sword, saves Sarah, a teenage girl, from Mathias, a malevolent evil that has begun plaguing a small farmland town while in search of an ancient necklace that had belonged to Sarahs Uncle. Jacob sets out to get Sarah home safely, running through streets, fields, churches and underground tunnels, while being pursued by hordes of demonic creatures. 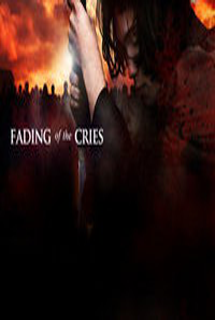 Along the way, both come to terms with the demons within themselves - Sarah begins to understand her hatred towards her mother and sister may be unjustified and Jacob discovers the secrets of his past, realizing the only way to truly defeat the demons is to return to the very place his family was murdered.